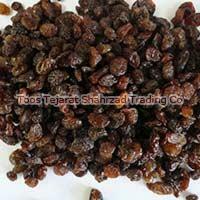 Our company has gained prominence as the Manufacturer, Supplier and Exporter of Raisins based in Mashhad, Iran. 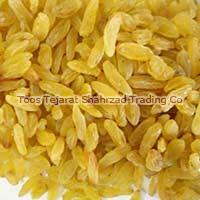 Our Raisins are preferred by our customers for their high nourishing content, delicious taste and cost-affordability. 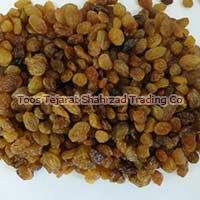 We are proficient in delivering Raisins in bulk or retail orders all over the world within the stipulated time. Iran is the third largest exporter of raisin in the world by exporting more than 150,000 MT (27% global Consumption) of raisins worth around 250 million dollars annually. 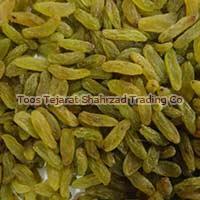 There are different varieties of Iranian Raisins; Sultana Raisins (Superior Quality-Dark color), sultana raising (Light color - Malayer) Golden Raisins, Black Raisins and Green Raisins. 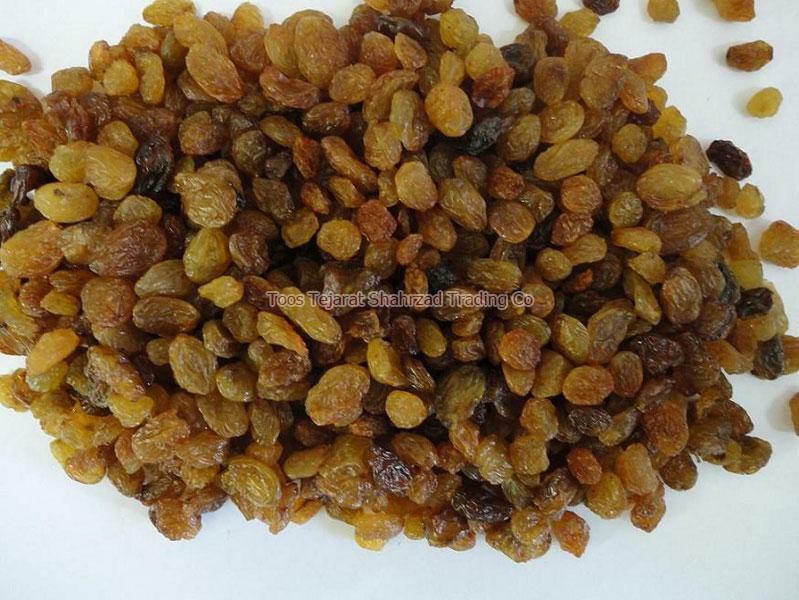 The advantage of Iranian Raisins is principally its price, minerals and different methods of price, minerals and processing, and that's the reason why Iranian Raisins minerals are amongst the finest raisins in the world. 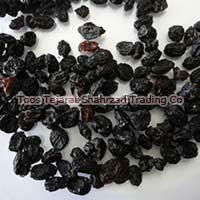 In Iran Raisin colors vary by their drying process. 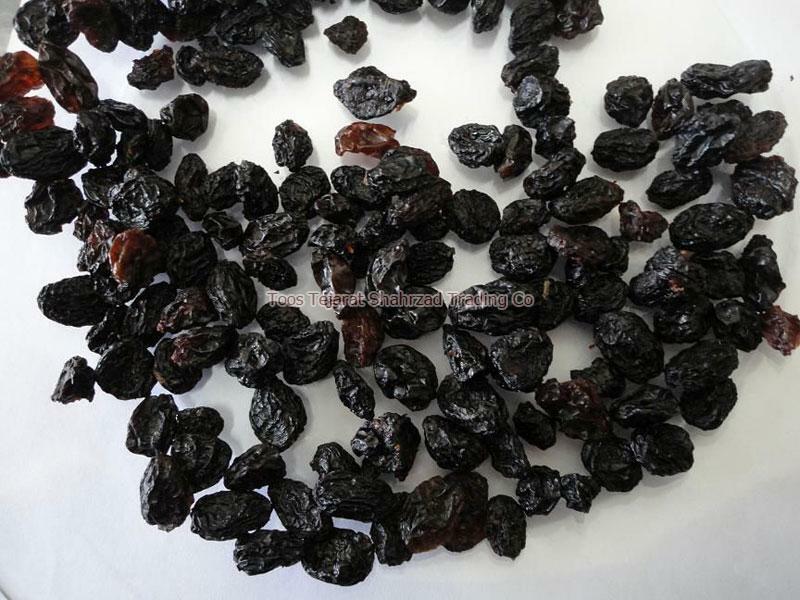 For example, a dark purplish/black raisin or Black Raisin is sun-dried. 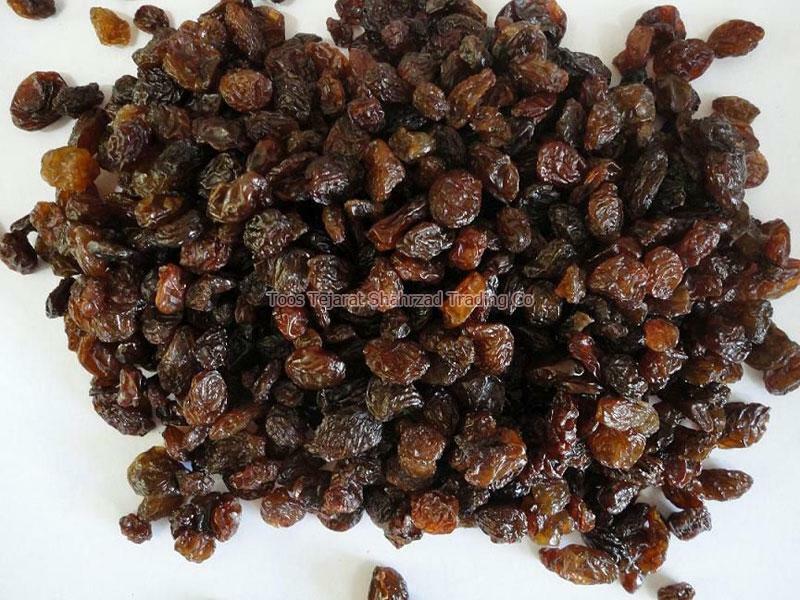 A light to medium brown raisins or Sultana Raisin is dried under the shade. 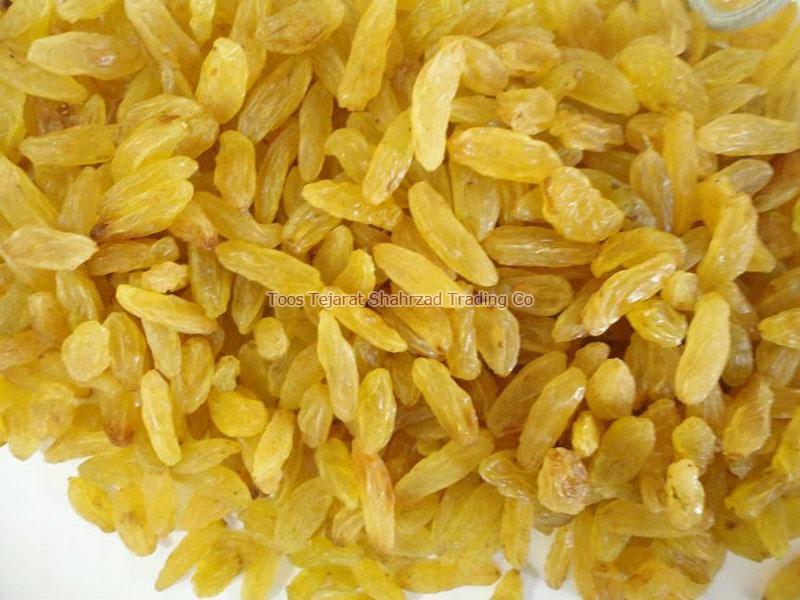 A golden to bright yellow raisins is dried under shade and is also treated with sulfur dioxide to retain color and is called Golden Raisin or Golden Bleached Raisins. 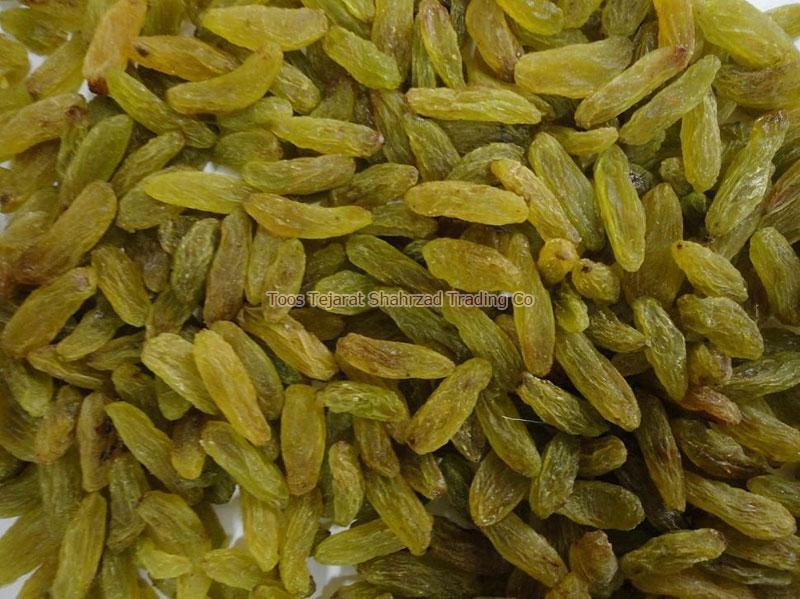 Green Raisin is green in nature but if sulfur is added the color will have a yellowish green color to it (Golden Kashmir Raisins).